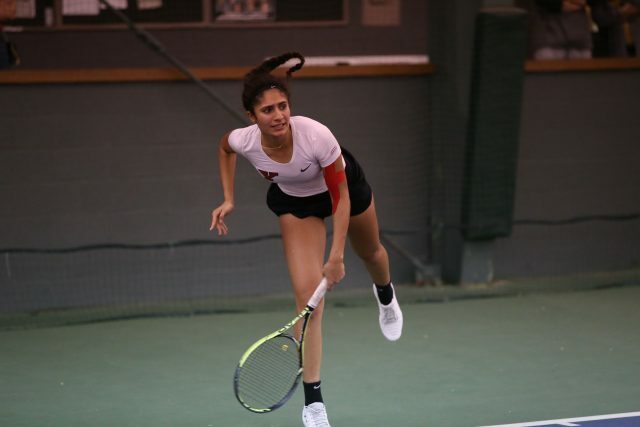 The Youngstown State University tennis teams are gearing up for the spring portion of their schedule on Friday with the men squaring off against St. Bonaventure University and the women taking on the University of Pittsburgh. The Penguin men were slotted just 10 points behind defending Horizon League champs Cleveland State University. The Vikings received all seven first-place votes and had 49 points while YSU had 39 points. 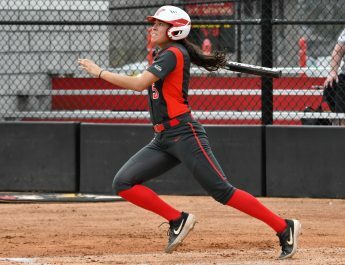 The YSU women’s team has won five straight postseason championships and tied with the University of Illinois-Chicago for the regular-season crown in 2018. They’re slotted 12 points back from the first-place UIC Flames and received three first-place votes. The men’s team kicks off their season on Friday at home against St. Bonaventure University, then heads to Pittsburgh on Sunday to take on Duquesne University. The women open their season on the same day in Pittsburgh to take on the Panthers and have a busy weekend with matches on Friday, Saturday and Sunday. Saturday they return home to take on St. Francis University, Pennsylvania, before heading back out to Pittsburgh to take on Duquesne. Conference play begins for both teams in late March. Home games for the Penguins are played at the Western Reserve Tennis Center in Streetsboro, Ohio.